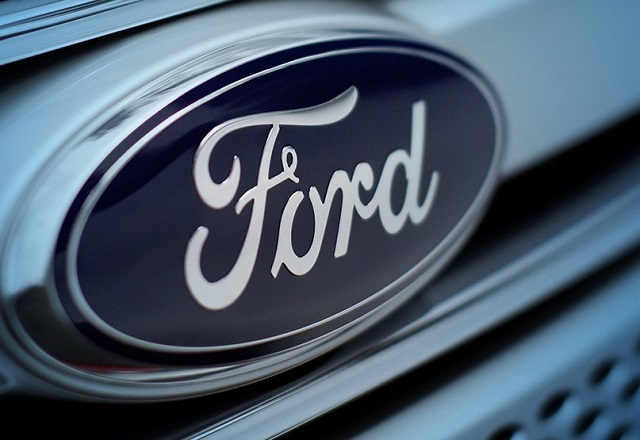 Ford Motor Company issued two safety recalls on Wednesday and one safety compliance recall involving 91,000 cars in the United States and Canada. Ford's safety recall covers approximately 86,000 2013-15 Ford Taurus, Ford Flex, Lincoln MKS and Lincoln MKT vehicles with 3.5-liter gasoline turbocharged direct injection engines, as well as Ford Police Interceptor sedans to replace defective fuel pump control modules. The auto giant says that the fuel pump control module could fail in the affected vehicles, which may cause an engine to not start or stall. In some cases, the engine could stall without warning while driving and without the ability to restart, increasing the risk of a crash. Ford noted that it is not aware of any accidents or injuries associated with this issue. 2013-15 Ford Police Interceptor sedan, all engines, built at Chicago Assembly, Sept. 8, 2011 to May 31, 2015. There are approximately 88,151 vehicles affected, including 77,502 in the United States and federalized territories, 7,353 in Canada and 1,083 in Mexico. Ford dealers will inspect and replace the fuel pump control module as needed at no cost to the customer. Ford is also issuing a safety recall for approximately 2,500 2015-16 Ford Transit 3.2-liter diesel-equipped vehicles to replace fuel injection pumps. In the affected vehicles, the fuel injection pump could malfunction, which may cause the engine to not start or stall without warning while driving and without the ability to restart, increasing the risk of a crash. Affected vehicles include 2015-16 Ford Transit 3.2-liter diesel-equipped vehicles built at Kansas City Assembly Plant, July 15, 2015 to April 14, 2016. There are approximately 2,472 vehicles affected, including 2,013 in the United States and federalized territories, and 457 in Canada. Dealers will inspect the fuel system for metallic contamination. If no metallic contamination is present, dealers will replace the fuel injection pump and associated parts. If metallic contamination is present, dealers will replace the fuel injection pump, fuel injectors and fuel filter, and will clean and flush the fuel system at no cost to the customer.